Competitor Magazine is the leading American running magazine. 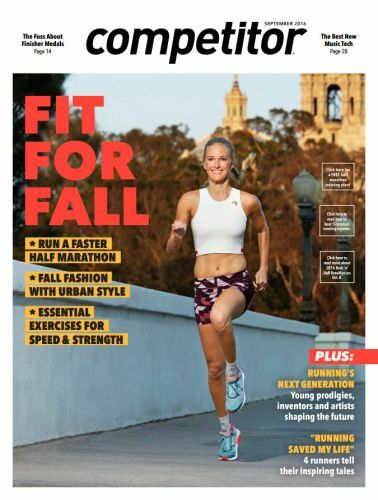 Each issue provides insightful training guides and expert advice about all types of running, cross-training, injury prevention, nutrition and gear. Fall Fashion. Running's Next Generation. Running Saved My Life.